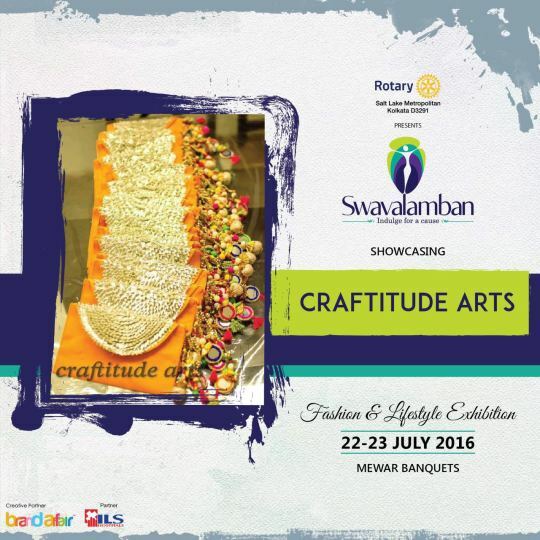 Literacy has the power to change the world and Swavalamban is entrusting that power in you. 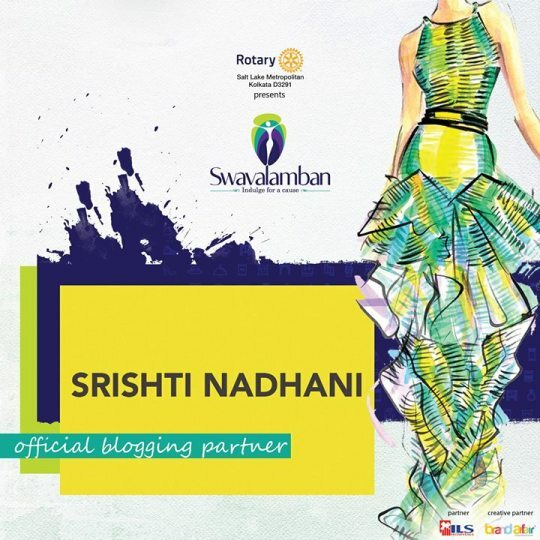 I am so proud to announce that I have joined hands with Swavalamban: A Fashion and Lifestyle Exhibition as the Official Blogger to raise funds for literacy. 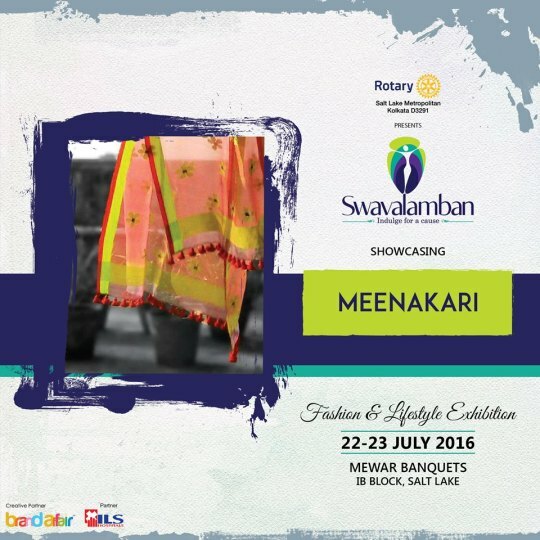 Here’s a quick round-up of what you should be expecting at Swavalamban on 22nd and 23rd July at Mewar Banquet, Salt Lake, Kolkata. 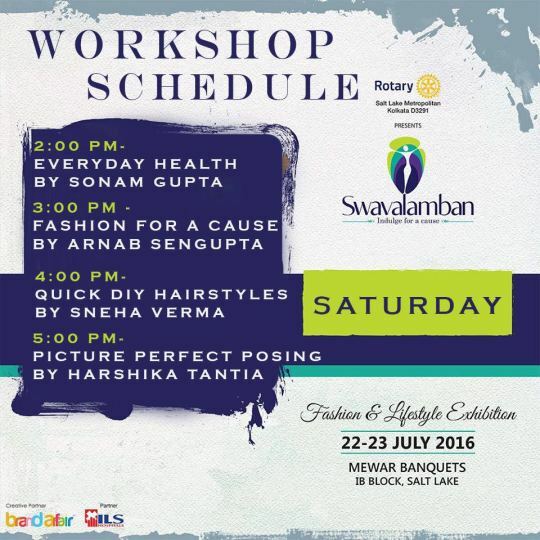 Some of the best names in the field of fashion and lifestyle are coming together to showcase their products and support this great cause. The fun doesn’t end there. We have organized a lot of FREE and interactive workshops for you all to take back a lot of learning with you. We can barely get over these gorgeous scarves by Meenakari. Did I mention about the availability of some adorable potlis and bags at the Craftitude Arts stall? 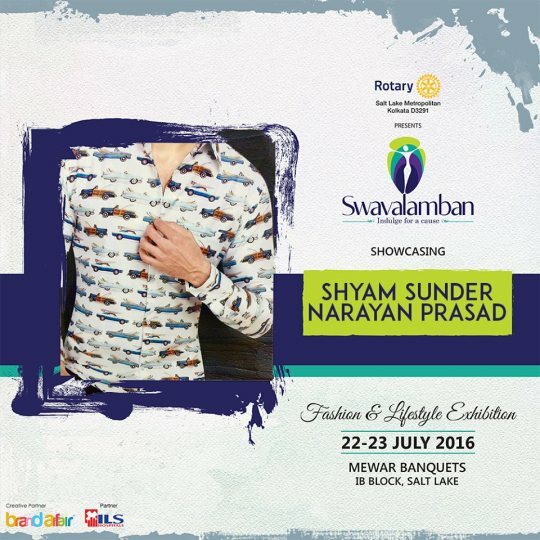 Absolutely crushing over the quirky prints by Shyam Sunder Narayan Prasad. 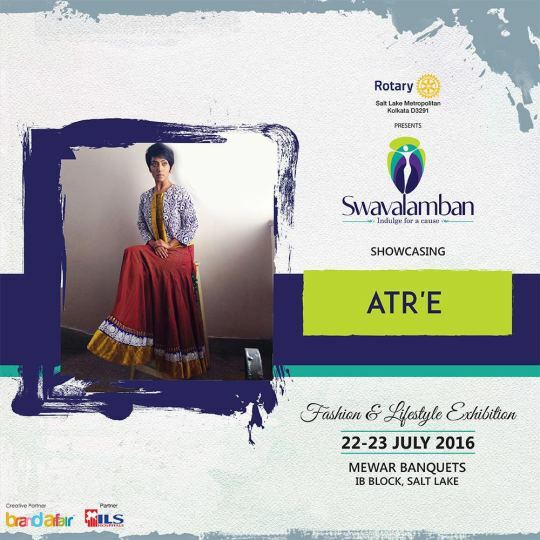 Give your wardrobe an Indie lift with Atr’e. 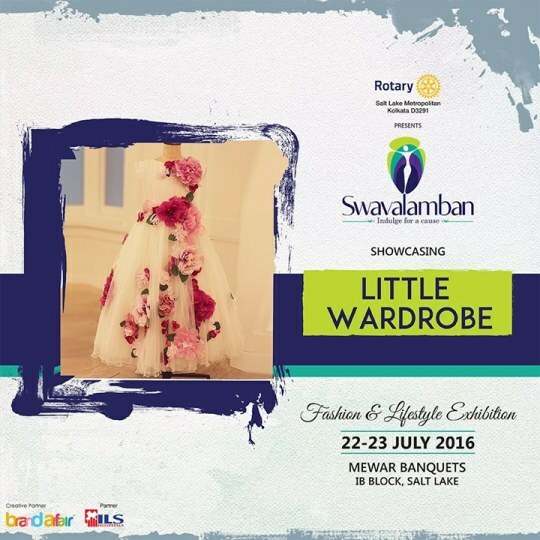 Dress up your little ones with Little Wardrobe’s cutesy garments. Bags by Tots are too difficult to keep your hands off. 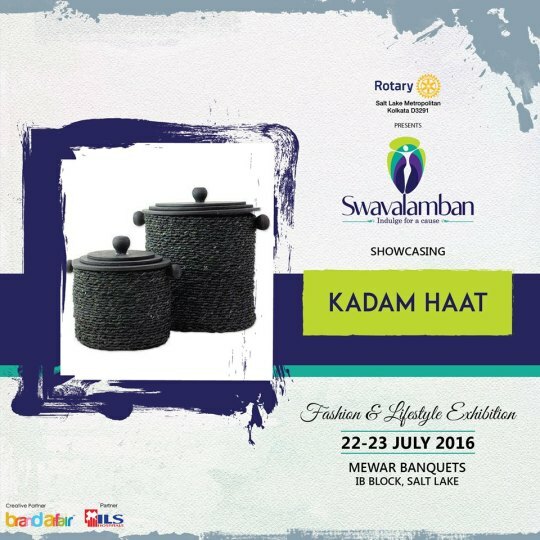 We are looking forward to the magic that the artisans from East Bengal have spun at the Kadam Haat Stall. For all you know, this is a mere glimpse of what you must expect at the event. 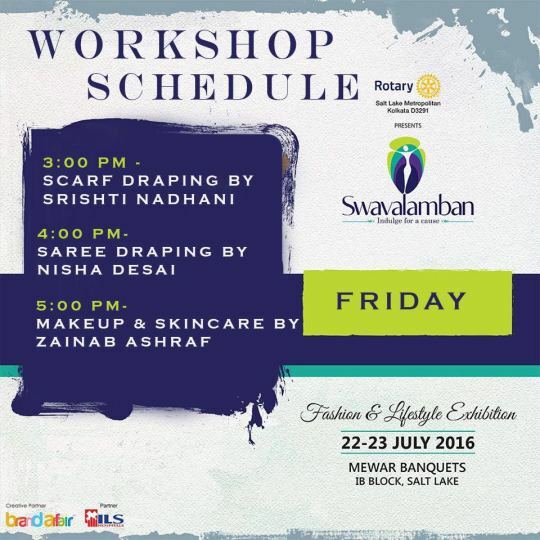 We are offering a lot more fashion and lifestyle brands, and more engaging workshops to enrich your learning. 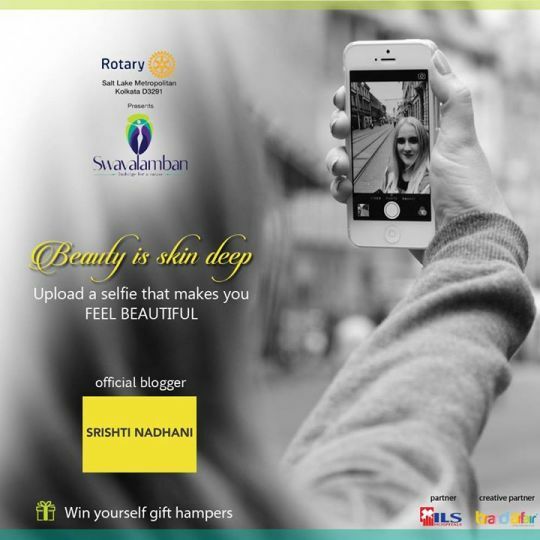 Having said that, have you checked out our #BeautyIsSkinDeep Contest on Instagram yet? Take a look at it and participate now, to win yourself some amazing gift hampers. Once again, a quick reminder to block your dates for the 22nd and 23rd July for a fashion and lifestyle experience like never before. Stay hooked to their page for more updates. 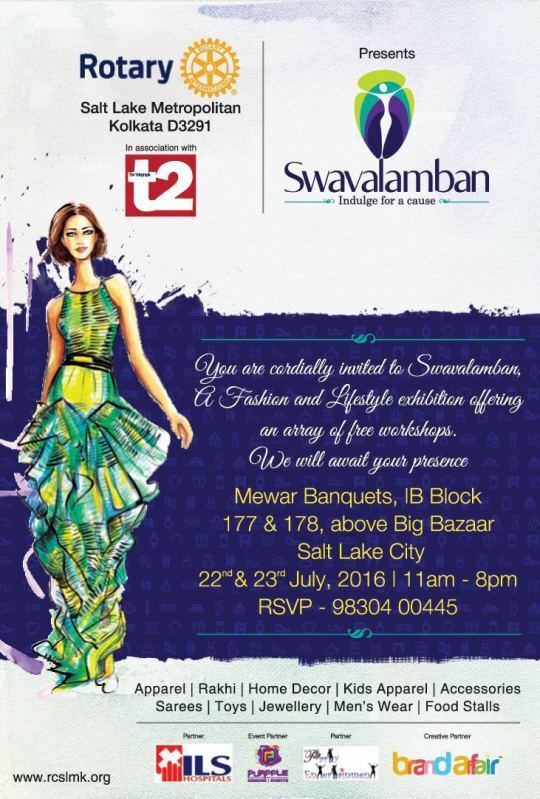 Venue: Mewar Banquet, IB Block, Salt Lake. Let’s join hands, spread literacy, and make this world a better place. Next Post What to Expect at Hansel & Gretel Grande- Festive Souk?